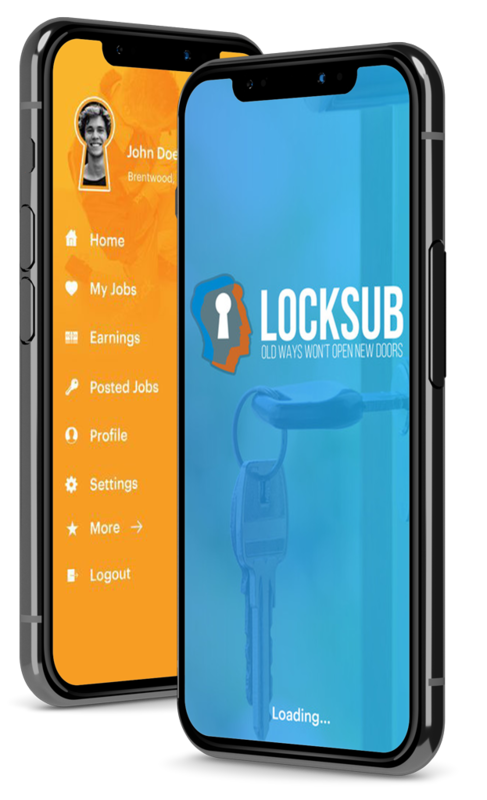 Locksub has been produced so that the is a central portal for Locksmiths to accept jobs from based on a Geo Locational system. 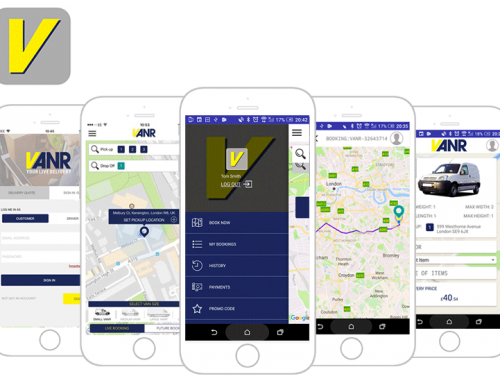 So in basic terms the app provides locksmiths with leads and jobs in their local area. This allows locksmith to focus on what they do best rather than have to worry about marketing and other business development avenues. 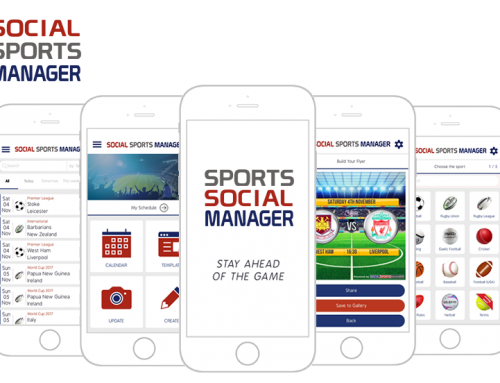 With all the jobs quickly getting send out via push notifications the locksmiths have instant access to the latest live jobs. Subcontractor mode – Also revolutionising the industry Locksub allows Locksmiths that have more work than they can manage a way to sell the jobs so that they don’t lose out on potential revenue. 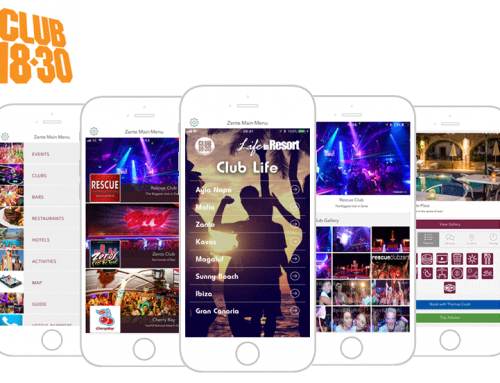 With a well thought out road map for this project we decided that we needed to go with a native build so that its was perfectly scalable for the future. 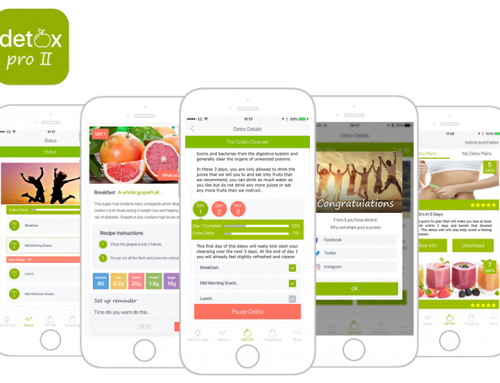 We have also received very positive feedback regarding the easy of use on both the IOS and Android platforms. 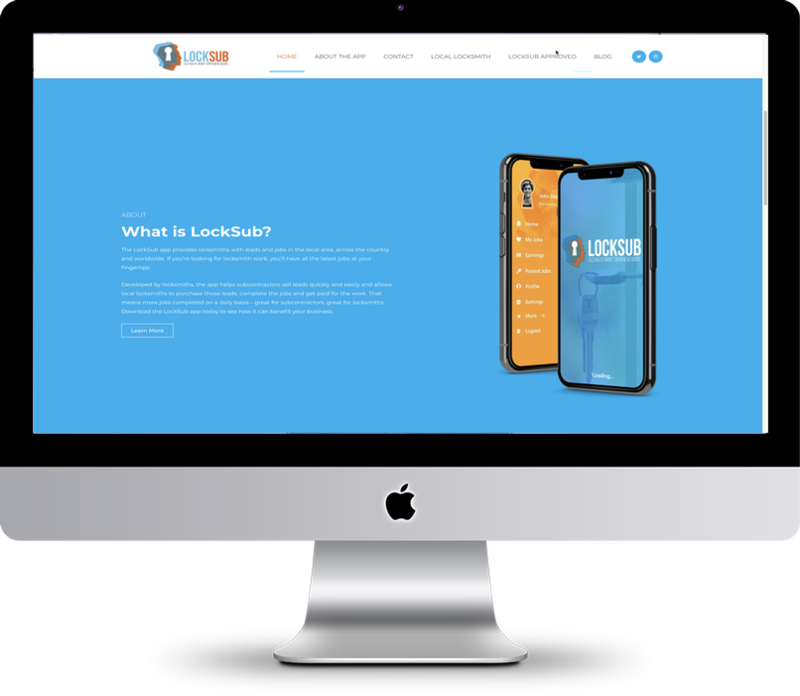 The Locksmith industry has been a well established trade for many years with a certain inertia to change BUT now with Locksub’s innovation with the ability to think outside the box they really have changed the future of this skilled sector.